Fantastic Upscale rehab. This property is a must see. All new Electric, plumbing, heating and air conditioning. Refinished hardwood floors. Open concept kitchen with Samsung appliances and granite countertop. Two FULL baths with Jetted Tub and Full Body Shower. Separate lower level laundry room. Brick garage with new overhead and service doors. New interior and exterior doors, alarm system and lighting throughout. A State of The Art backflow prevention system installed to prevent basement flooding. Call your agent today to set your appointment to see this one before its gone. SchoolsClick map icons below to view information for schools near 105 E 141st St Riverdale, IL 60827. Listing provided courtesy of Tristar Management Group LLC. Home for sale at 105 E 141st St Riverdale, IL 60827. Description: The home at 105 E 141st St Riverdale, IL 60827 with the MLS Number 10269050 is currently listed at $104,000 and has been on the Riverdale market for 72 days. 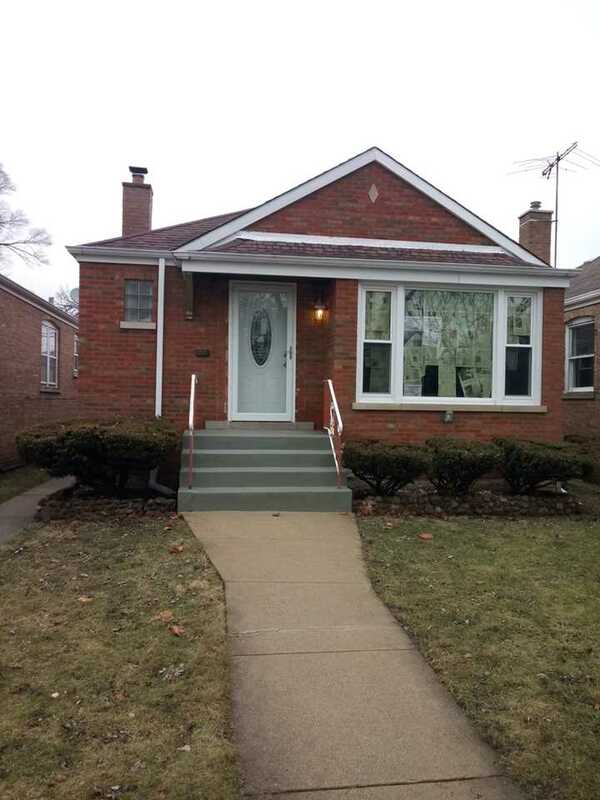 You are viewing the MLS property details of the home for sale at 105 E 141st St Riverdale, IL 60827, which includes 2 bedrooms, 2 bathrooms and has approximately 1683 sq.ft. of living area.